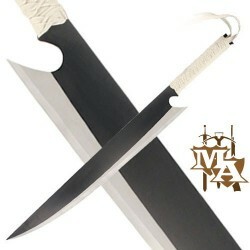 Anime Replicas - Master of Arms LTD. 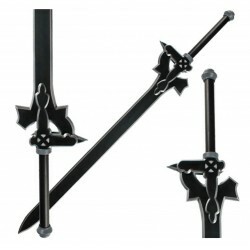 Sword Display Stand Wooden 8-Tiers Wall Mount Sword Stand.Features: Sword Stand Black Wooden 8-Tiers Wall Mount Sword Stand Please Note: Swords not included. 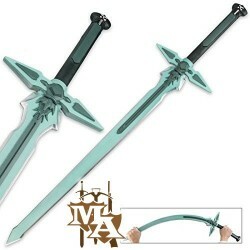 This sword is constructed of EVA foam. 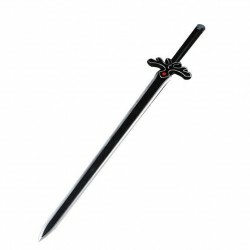 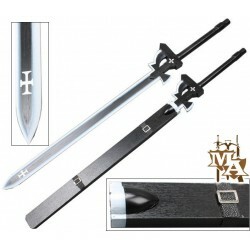 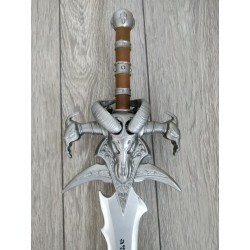 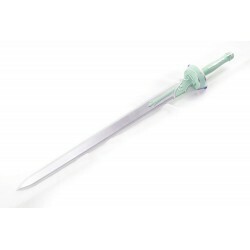 The sword has been painted with a mint cream green color and silver detailing. 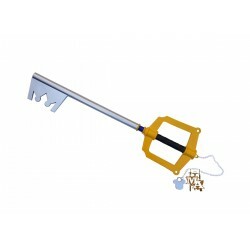 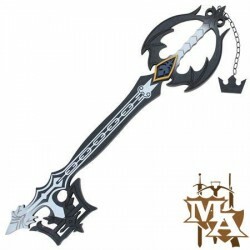 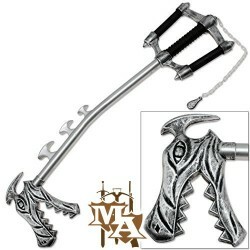 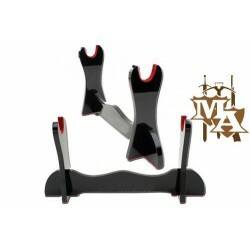 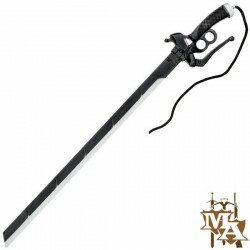 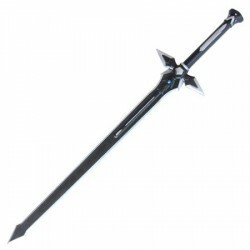 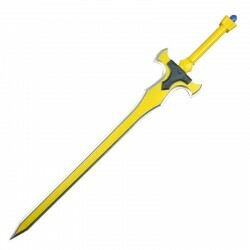 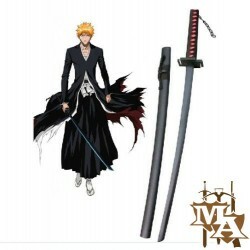 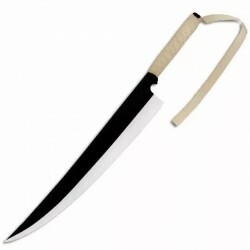 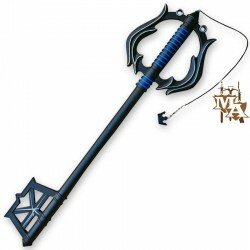 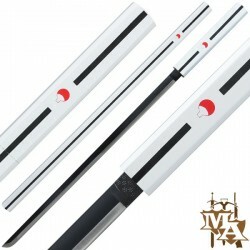 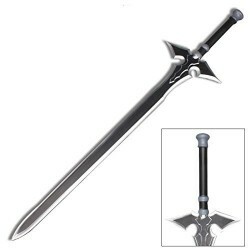 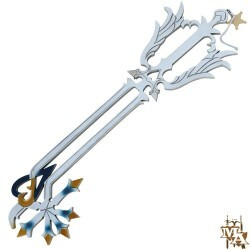 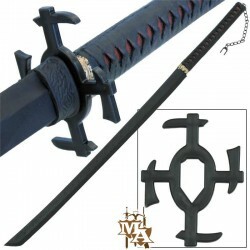 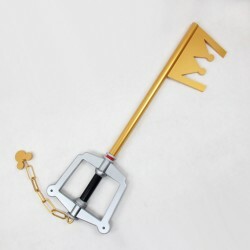 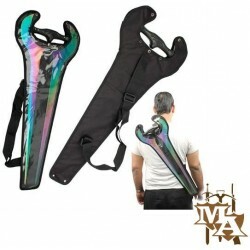 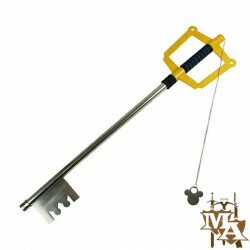 Features: Overall Length: 42" Blade Material: EVA Foam Perfect for cosplay, fancy dress or display!